Building a true community when it comes to health and wellness!!! Following a successful career in politics and an academic background in Political Science and Psychology, Mike Michalski had a hunger for change and to forge a new path in the wellness space. As a life-long athlete and avid fitness and wellness junky, a return to his roots in fitness was not a surprising path to take. 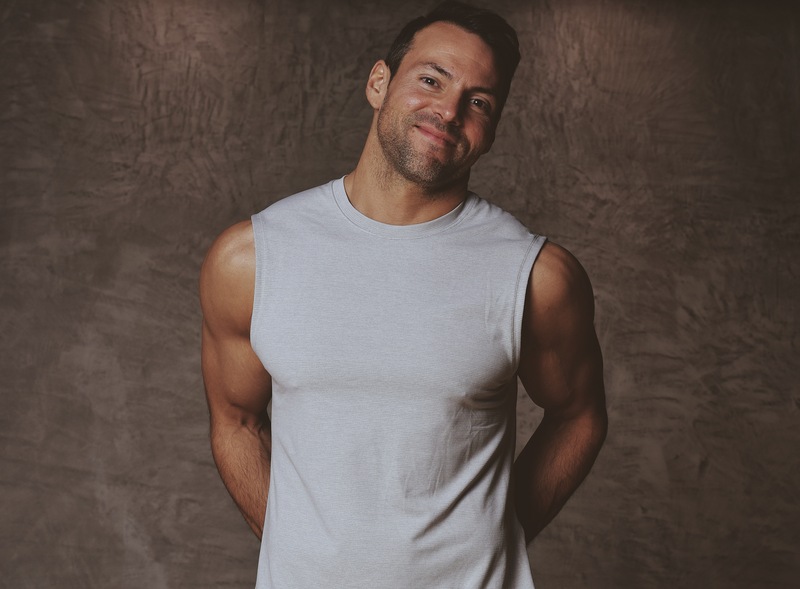 The goal was to create a more holistic approach to fitness blending mind and body, and to grow a health and wellness community where he could effectively inspire and impact the lives of others. In that pursuit, Variant Fit (VFit) was born, along with it’s core E-F-S system, built on Efficiency, Functionality, and Self-Empowerment. Mike blends his unique skills and experience into a complete system of physical, psychological, and emotional strength and empowerment. As an elite private trainer in NYC, many of Mike’s high-profile clients are leaders in their respective industries. High-end service, expertise, professionalism, and attention to detail during each and every training session and group class is exactly what a client can expect from the culture at Variant. Mike’s relationship with his clients is the backbone of Variant. He makes each client’s goals his goals, and ensures their comfort level, familiarity, and safety with every aspect of his training regimen. In combination with that level of service is Variant’s E-F-S system mentioned above. This training regimen that Mike has personally developed will significantly increase an individual’s endurance and energy, flexibility and fat loss, and strength and stability. At the same time, it serves as a thoroughly efficient, functional, and self-empowering program. E-F-S works for all ages and fitness levels, and the results seen by his clients speak for themselves. In addition to private training, Mike’s small-group training classes offer a unique experience for those seeking the guidance, structure, and personal attention that makes private training so valuable, but at a more accessible price-point within the framework of a group class.